Burton – Stock reduction – make a good bargain! 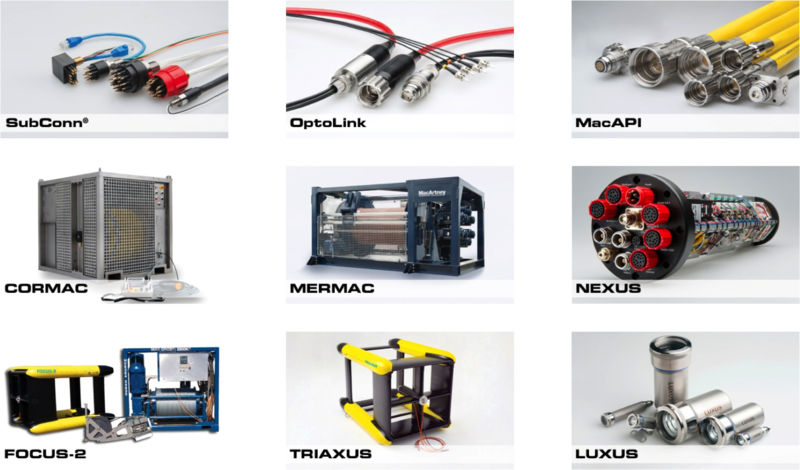 We are delighted to announce that MacArtney Underwater Technology Group has acquired the majority holding in Denmark based ASME A/S. MacArtney has supplied a MERMAC S30C winch, cable and termination to IT International of Halifax, Nova Scotia, for their core sampling business group. A MERMAC R40 winch from MacArtney is to be used in the search for Malaysia Airlines flight MH370 having crashed a couple of years ago. 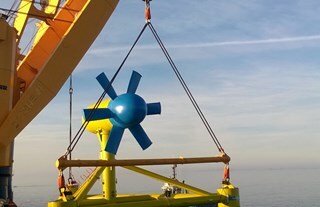 Complete MacArtney connectivity solution helps French marine renewable energy pioneer SABELLA pass with flying colours in cable operation connecting a tidal turbine to an onshore grid.